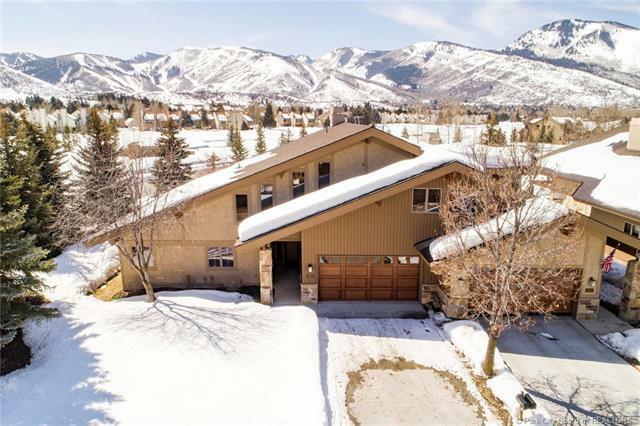 RARE Four Lakes Village unit on TWO tee boxes at Park Meadows Country Club! Unit backs to the 16th tee box and another tee box across the street. 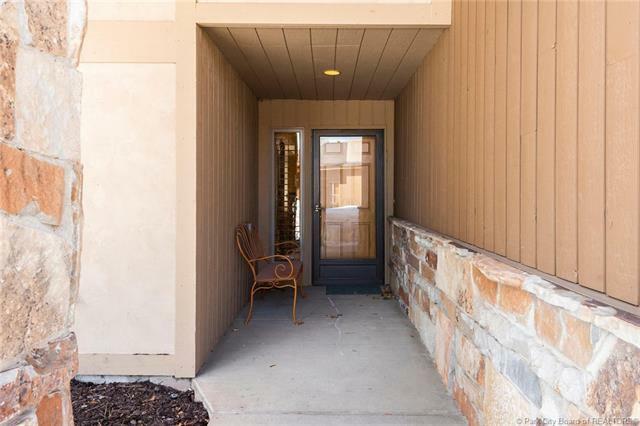 End / corner unit with unobstructed Park City and Deer Valley Resort mountain views! Clearly the best location in Four Lakes Village! 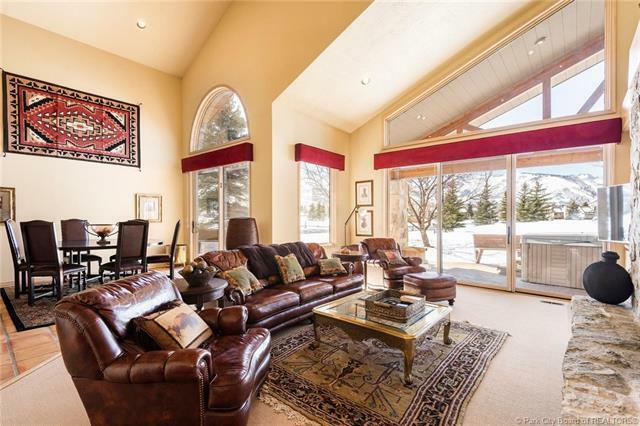 Lots of natural light thru multiple sliding glass doors and windows. Expansive deck overlooking the golfcourse to the mountains. 2-car garage with lots of extra storage space. Development amenities include clubhouse, pool, and tennis courts. 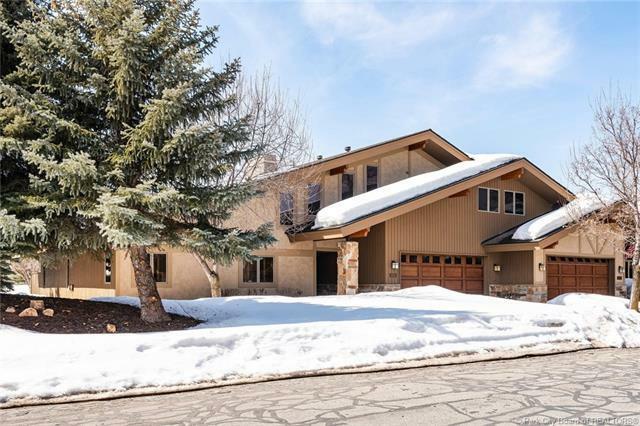 The perfect Park Meadows townhome!